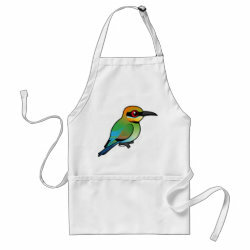 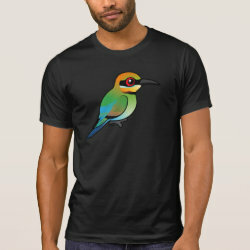 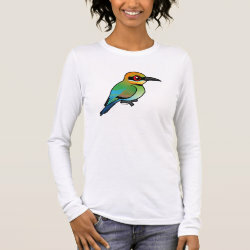 The Rainbow Bee-eater is a small and colorful bird that is native to Australia. 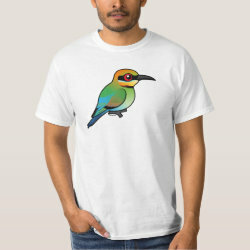 They measure 7 to 8 inches long, including the two elongated central tail feathers. 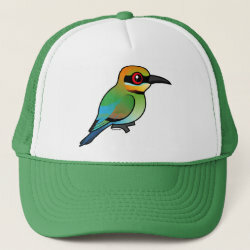 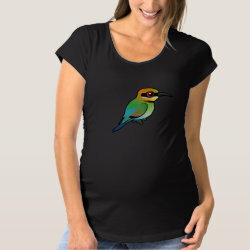 Rainbow Bee-eaters eat insects and have a special fondness for bees. 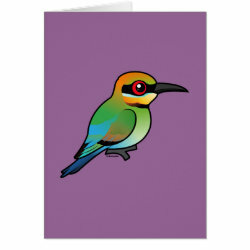 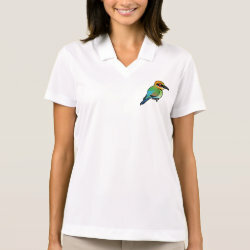 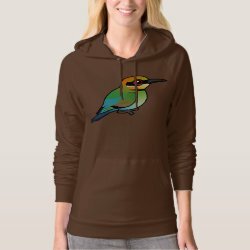 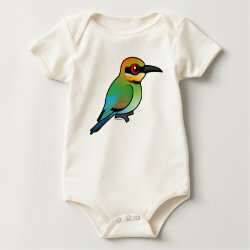 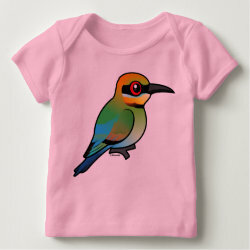 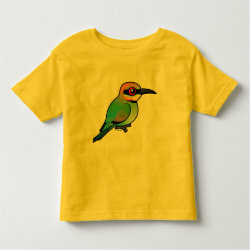 This is our totally cute Birdorable Rainbow Bee-eater!